Travel care free, save, and have more time to enjoy your vacation. AIRPORT SHUTTLE – TAXI LIMO SERVICE: 'TransferNovi' is an agency founded in 2010 in Herceg Novi as a family business and provides private transfers services as well as shuttle transfers from and to the airports in the country as well as abroad. Transfer from Airport Dubrovnik / Airport Tivat / Airport Podgorica to Herceg Novi involves a private transfer in which a personal driver is waiting for your or your guests at the airport using a sign with the name of the person or company, depending on the agreements we have previously achieved. Select your destination & compare prices. 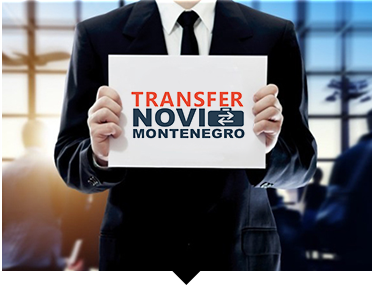 Choose your Montenegro transfer destination and let us take care of the rest. You will be greeted by an english speaking driver who always monitors your flight information whether you land on Tivat Airport or Podgorica Airport. Tivat Airport is characterized by over 80% of traffic in the summer tourist season. We have been tranfering from Tivat Airport to Herceg Novi for many years. 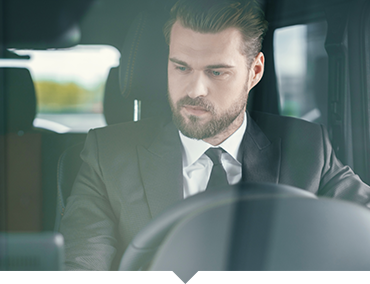 A large number of clients constantly use our transfer services from Tivat Airport to Herceg Novi, which best testifies to the quality of our service. Dubrovnik Airport, also known as Cilipi International Airport, is 15.5km away from the center of Dubrovnik and about 28km from Herceg Novi. 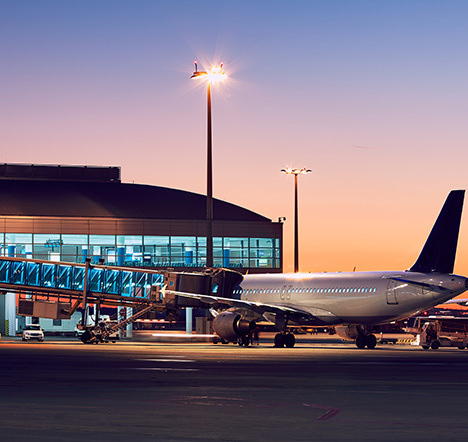 It was built after the Second World War and since then has been intended to be the main airport in the region, and a constant increase in the number of passengers is good proof for that. In case you continue your journey from Dubrovnik to Kotor, we will be happy to cross that part with you. Transport from Dubrovnik Airport to Kotor will mark a pleasant ride and enjoying the view on the sea and mountains that each of the 70km this way provides! We provide our clients with private airport transfers 24 hours, seven days a week (airport taxi) to any address in Montenegro starting from 30 €. 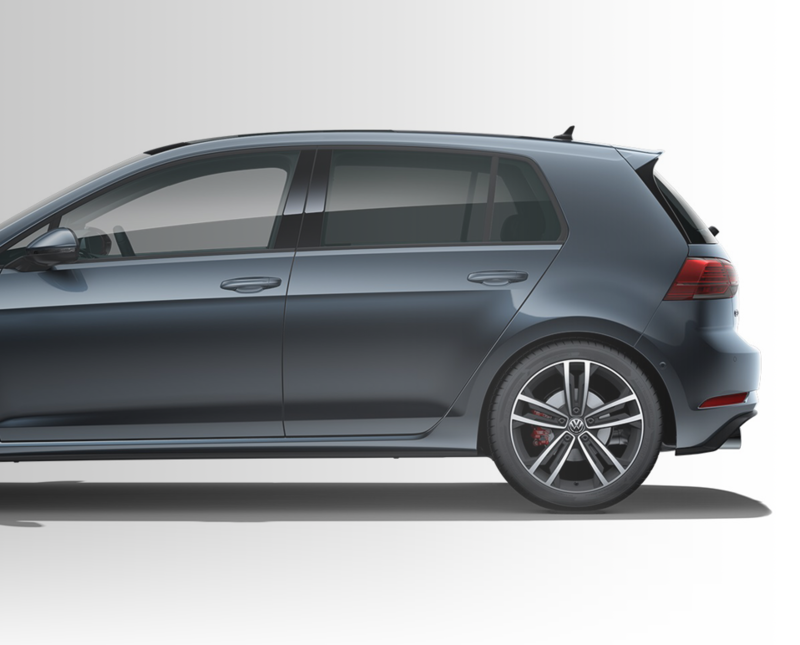 Group airport transfer with one or more cars from multiple addresses towards the same destination. 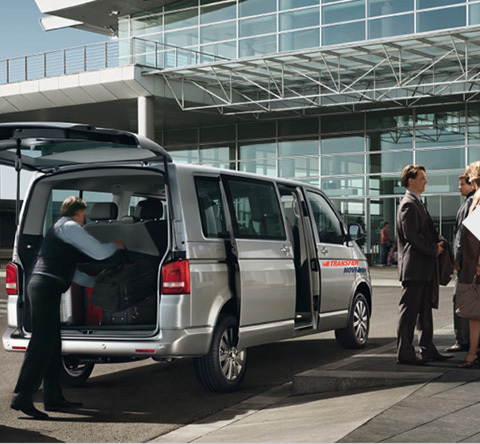 Luxury vehicle options for airport transfers available on request. For all our clients going on a business trip or a family vacation, we offer private airport transfer in Montenegro from and to airport Tivat, airport Podgorica and airport Dubrovnik. 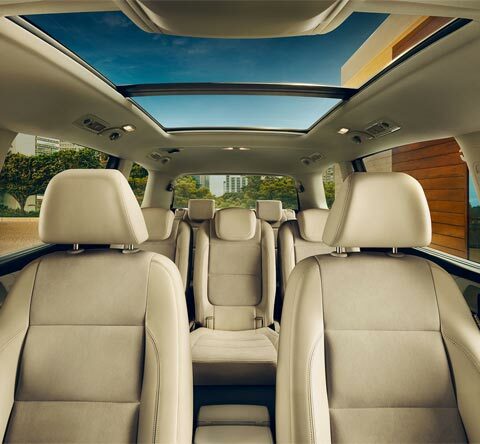 Maximum comfort & privacy are guaranteed. Best prices for Dubrovnik airport transfer to Herceg Novi, Tivat, Kotor & Budva. 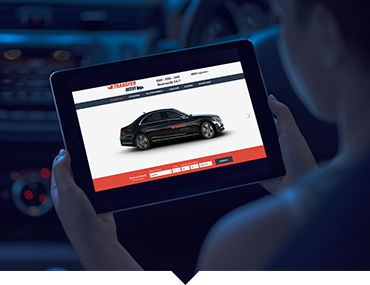 Secure your airport pickup in advance - book online.